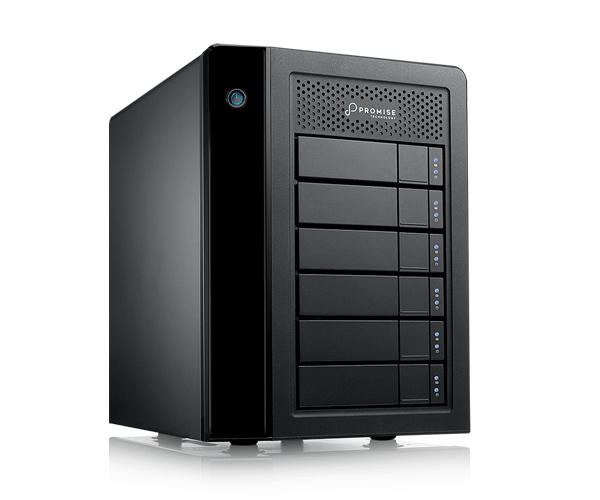 The Promise Pegasus 3 Symply Edition external storage has zes 3.5” hot-swappable bays to expand storage capacity and backup for workstations. 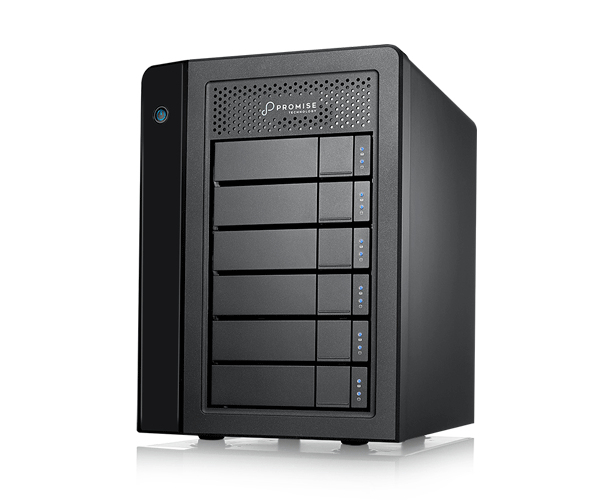 The more advanced Pegasus R6 is offered with 24 TB of capacity and supports hardware RAID 0, 1, 5, 6, 10, 50 and JBOD modes. 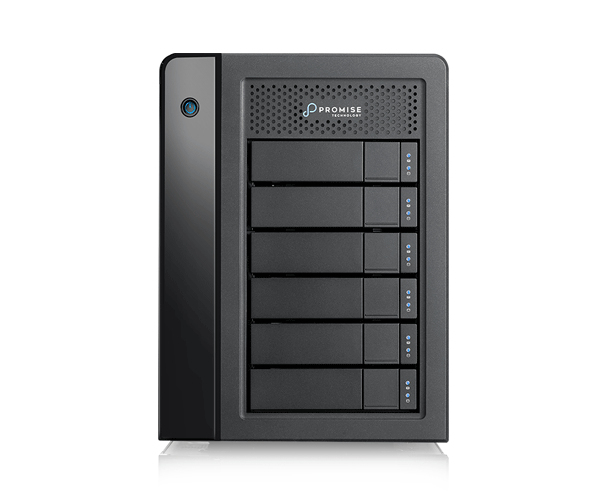 The Promise Pegasus 3 Symply Edition storage solutions support simultaneous streaming, editing, and backup of 4K video and come with Symply’s Always-Up-to-Date management software for Apple’s macOS and Microsoft Windows. Remote monitoring applications for iOS and watchOS are also incoming.